Students for Life Mission statement is to: “Abolish abortion in our lifetime”. The following video touched my heart because these young students are the future leaders, the ones who will make a difference. Please follow their work and tweet them to let them know how many people are watching their progress, praying for their continuing their “cause”, and to give them the encouragement to plow forward. 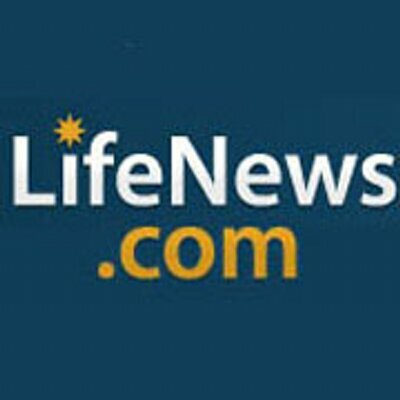 “The mission of National Right to Life is to protect and defend the most fundamental right of humankind, the right to life of every innocent human being from the beginning of life to natural death.”This site answers the question, “How can I help?”, and articles on discovering the facts, latest Pro Life information, legislation and offers e-mail updates. 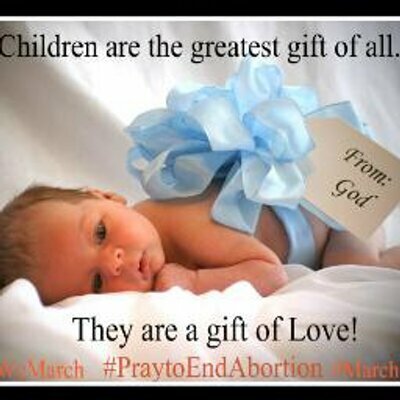 “Because every human life is precious in the eyes of God, and science and common sense dictate that life begins at conception, it is clear that abortion is the wanton taking of human life and no truly great nation can allow this practice to take place. 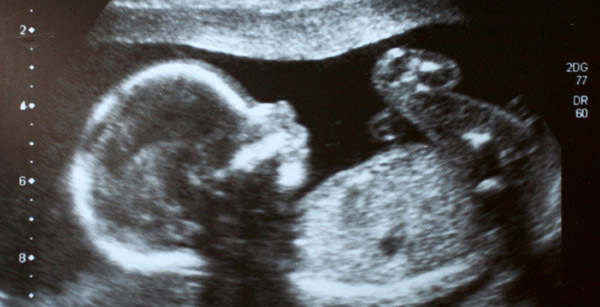 Ever since the dreadful Roe v. Wade decision in 1973, more than 55 million precious unborn babies have lost their lives. 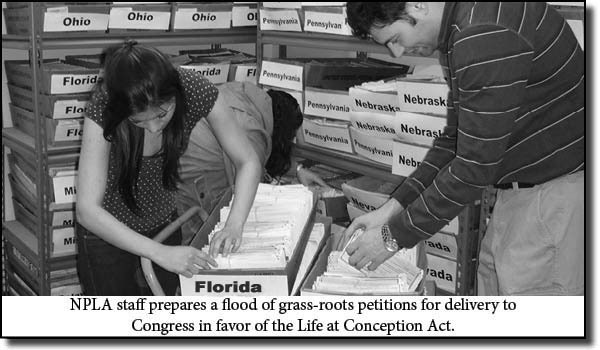 The National Pro-Life Alliance’s members, staff and volunteers are dedicated to halting this slaughter once and for all. And despite the many remaining obstacles, there is light at the end of the tunnel. More petitions means more progress. That’s the clear message we get every time we visit Capitol Hill to deliver petitions from you and other members in support of the National Pro-Life Alliance’s campaign to pass a Life at Conception Act to overturn Roe v. Wade. As with any group or organization, they will always ask for donations. When possible, it is always nice to help out in this way, BUT DO NOT HESITATE IN SIGNING PETITIONS even if you decide you do not want, or can’t make a monetary contribution. These Petitions DO HELP! When large numbers of people join together, it puts pressure on the various governments, nationally and internationally, to start taking the subject seriously. I’ve seen so many amazing things happen when people become involved by signing Petitions or writing or calling their representatives and other governmental officials. You can make a difference, but only if you become involved!